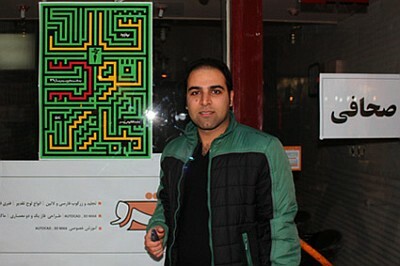 Text and pictures for this web exhibition were kindly provided by Foad Sharifi, the curator of the exhibition. 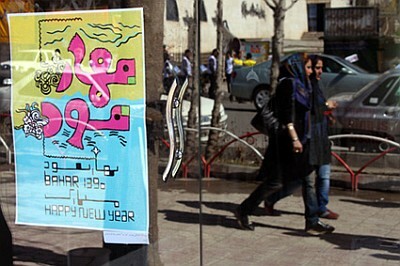 On New Year holiday this year (2011 - 2711 Kurdish - Solar 1390), an exhibition of street posters titled Spring 90 was held in the city of Sanandaj, the capital of Kurdestan, Iran. 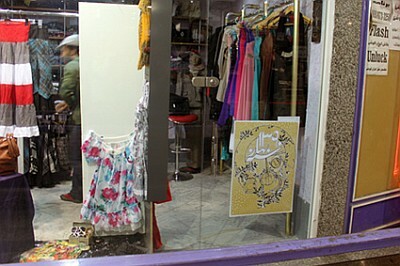 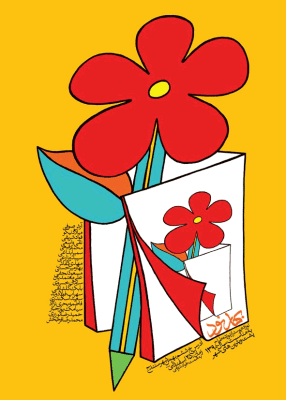 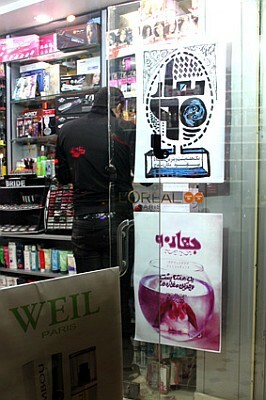 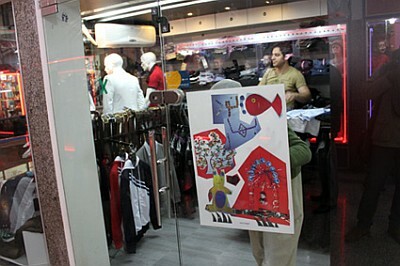 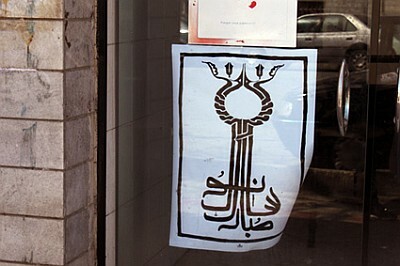 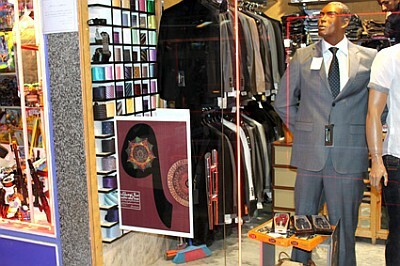 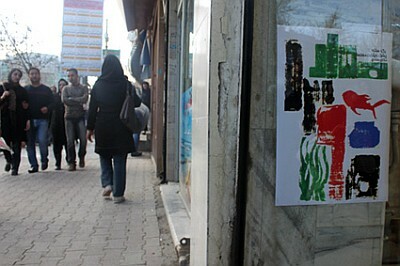 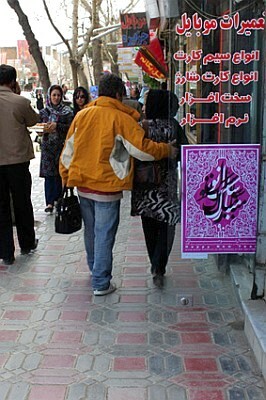 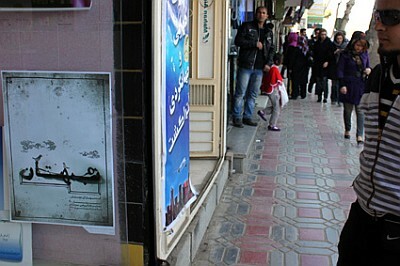 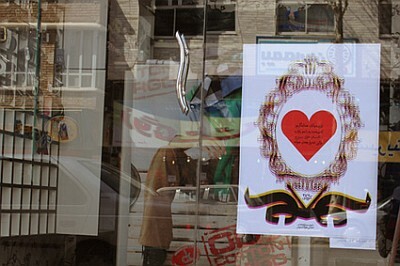 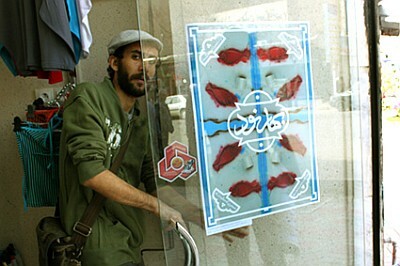 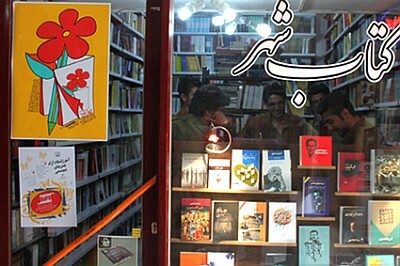 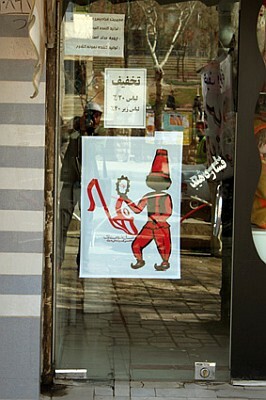 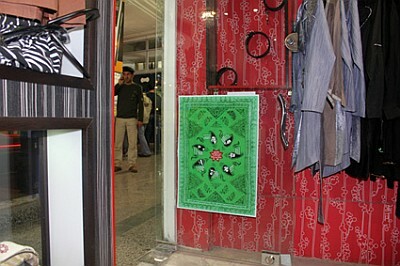 Topics of the posters relate to spring and beginning of the New Year and they were shown for ten days in the shop windows of the the Iranian Revolutionary Guards Avenue. 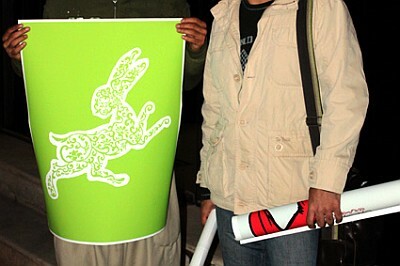 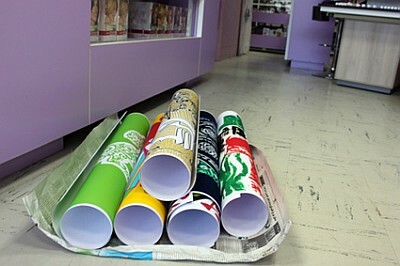 19 posters in this exhibition of 19 designers in sizes 70 * 50 cm. 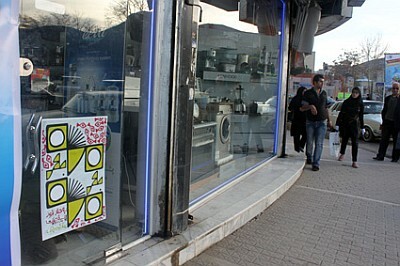 It also works on (Saturday, April 09, 2011 until Friday, April 15, 2011) at the Art House in Lahijan .